Watch its story unfold, from St. Faustina's powerful visions of a merciful God, to her countryman Pope John Paul II, who propelled the message of Divine Mercy onto the world stage. Weaving together theology and history with modern testimonials and visual effects this stirring film creates a remarkable tapestry of what constitutes the face of mercy in our modern world. Meet the woman who found freedom in forgiveness after seeing her family wiped out by genocide; the former-NFL linebacker who walked away from football to share Christ's mercy with the homeless; the baseball player who traded MLB ambitions for the monastery; and the young widow who chose mercy towards her husband's killer. 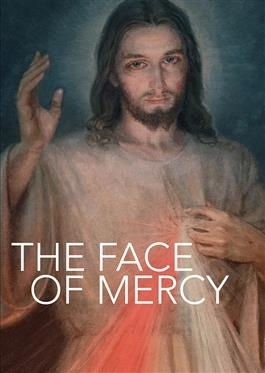 These moving testimonies offer compelling proof that Divine Mercy is not some abstract theology-it is alive, it is present, and it will transform the world.